JAK can supply and install an extensive range of all major manufacturers product and spares. 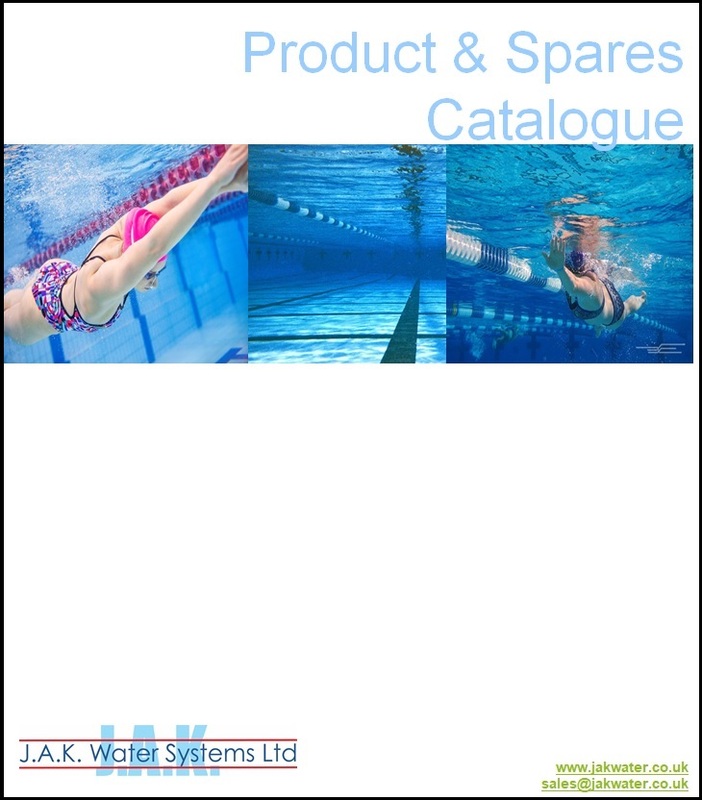 This useful catalogue reference manual contains technical drawings, exploded diagrams and listed spares that are most commonly used and replaced in the plant room environment. Lovibond Water Testing – Water Treatment and Analysis. 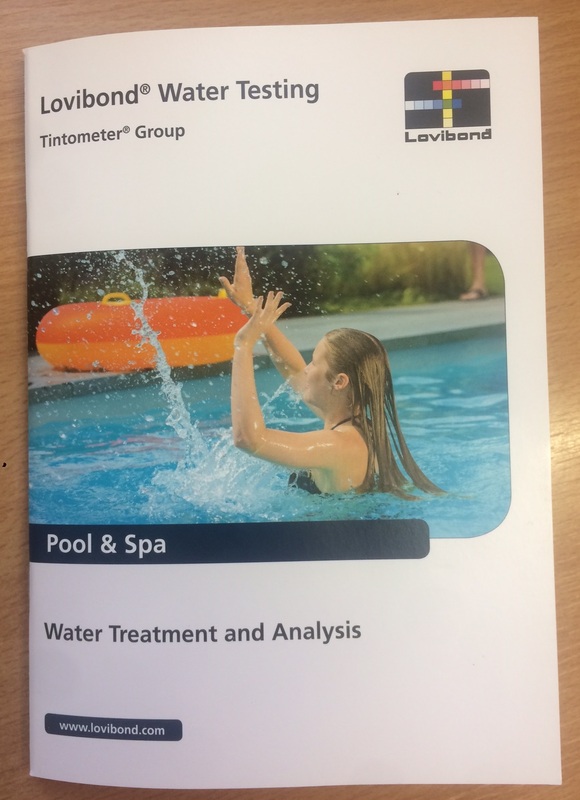 A practical guide to assist in the efficient operation of pools & spas. With the aim to illustrate the basic principles of modern water treatment procedures and to explain in some detail the significance and affect of the chemicals used for disinfection, flocculation, pH adjustment and the maintenance of water balance.